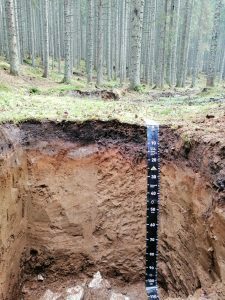 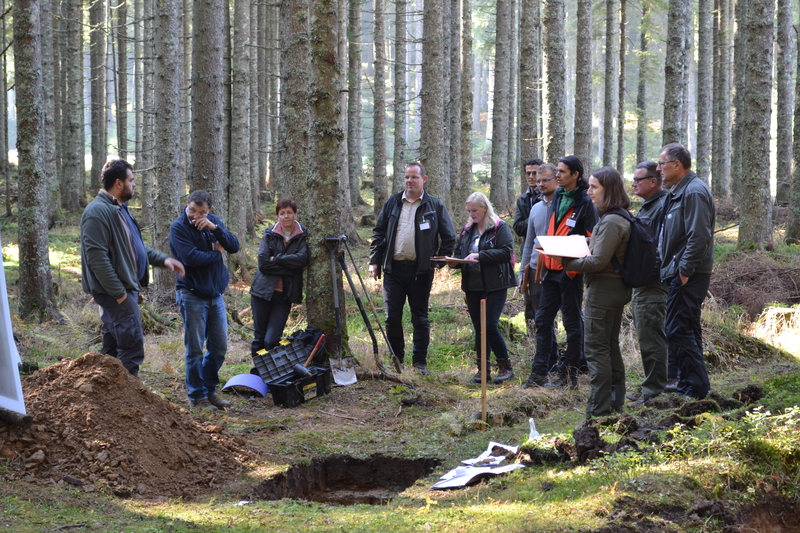 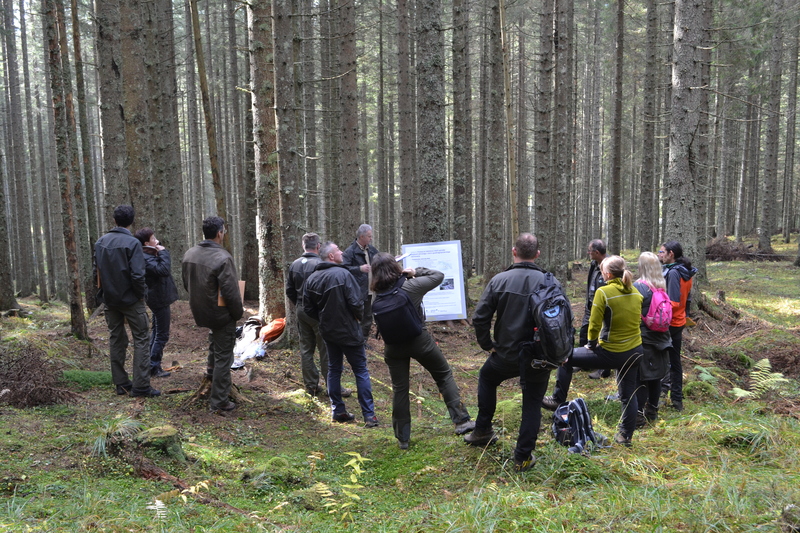 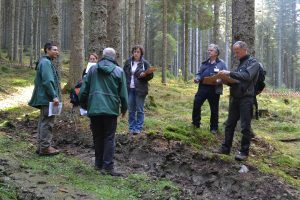 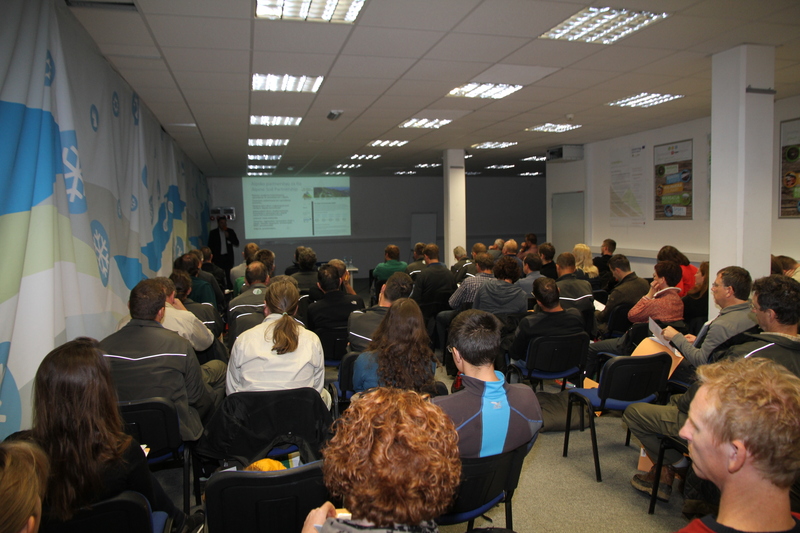 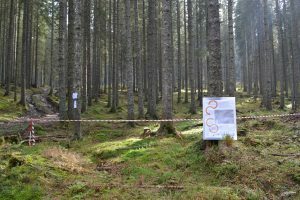 Slovenia Forest Service organised a seminar on the Pokljuka plateau, Triglav National Park, Slovenia on Thursday, October 18 entitled: The Impact of Forestry Technologies on Forest Soil with the support of the Links4Soils project of the Interreg AplineSpace program. 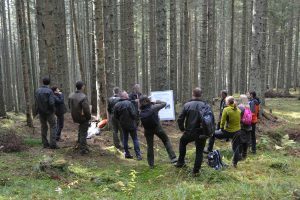 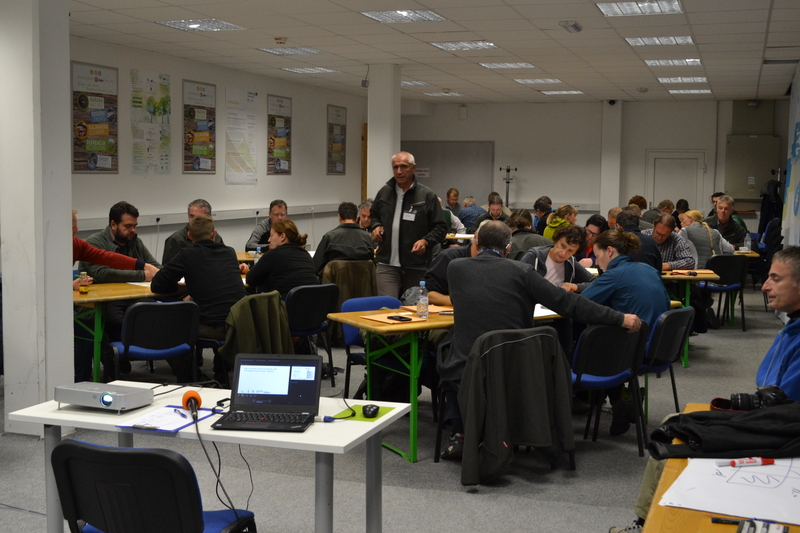 More than 80 participants attended the workshop, coming from all major forestry organizations and faculties, such as Department of Forestry and Renewable Forest Resources, the Agricultural Institute of Slovenia, the Forest Management Unit Bled, the Slovenian Forestry Institute, Biotechnical Faculty and the Triglav National Park. 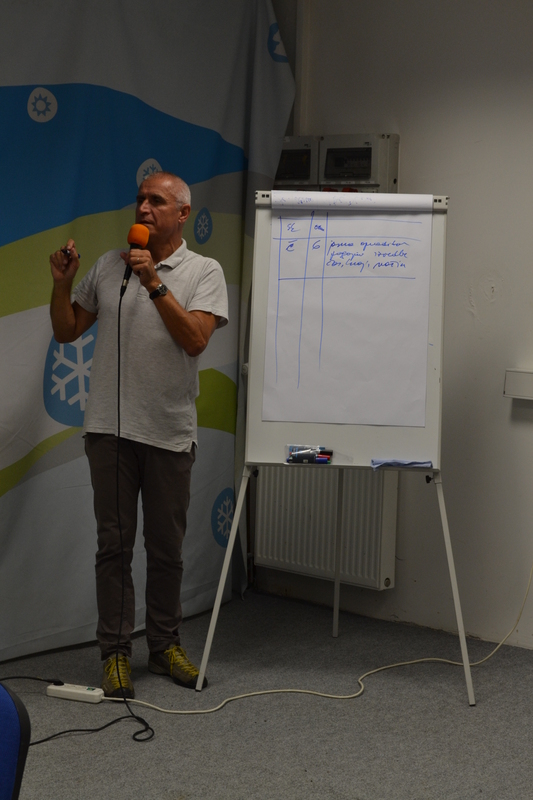 The seminar consisted of three sections – a theoretical part, fieldwork and final workshop. 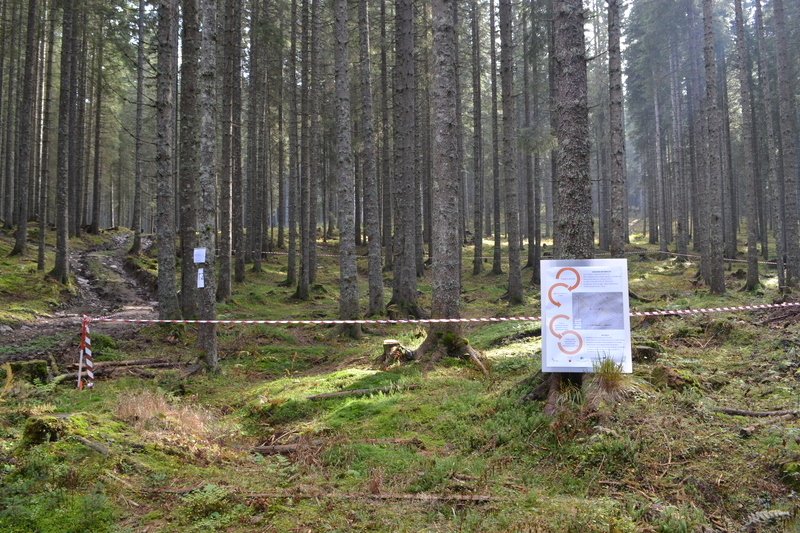 Theoretical part contained the professional and scientific contributions, focused on the state of the art of modern technologies in Slovenia, state and direction of the development of modern technologies in the world, the effects of machine felling on forest soils by setting criteria for their use. 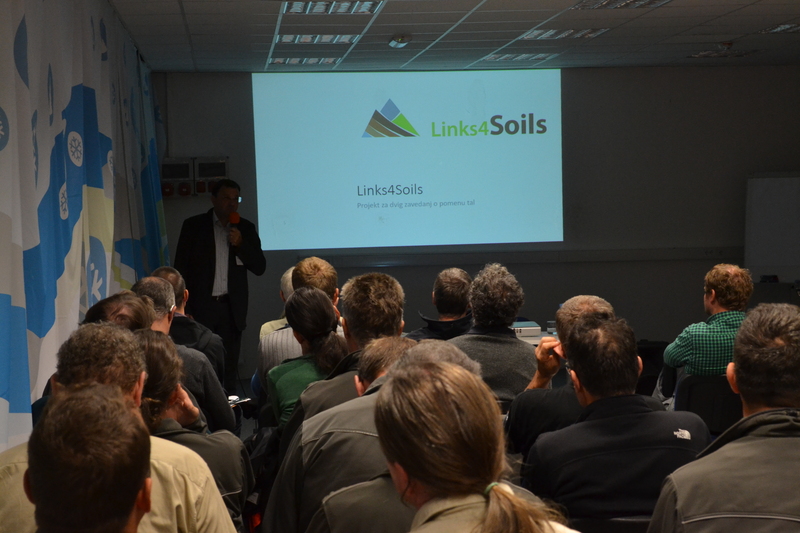 Moreover, the Alpine Soil Partnership was presented to the participants, all professionally connected with soils and were invited to become a member of the partnership. 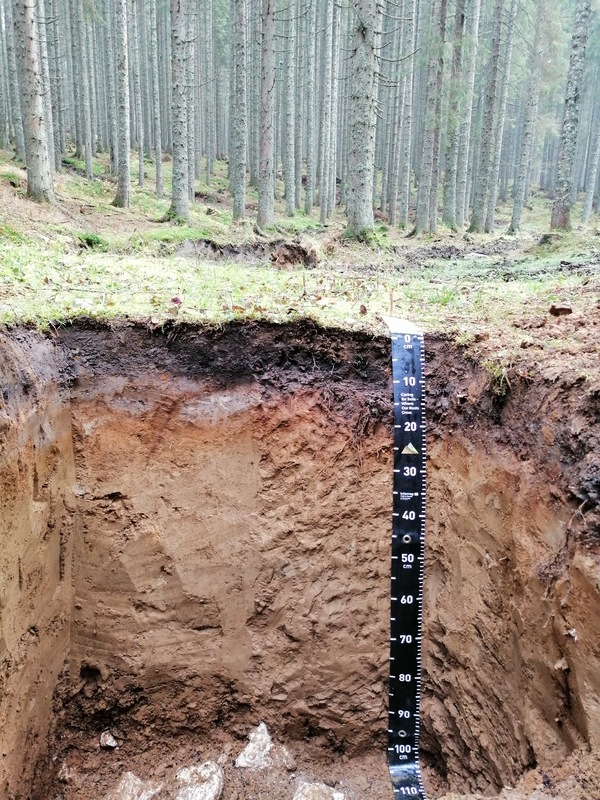 During fieldwork, participants actively took part in the setting criteria for the use of modern technologies in the context of forest management; assessment of damage to forest soils after timber harvesting, identifying the forest soil profile characteristics and learning about the importance of protected areas in the forest and interlacing different land uses. 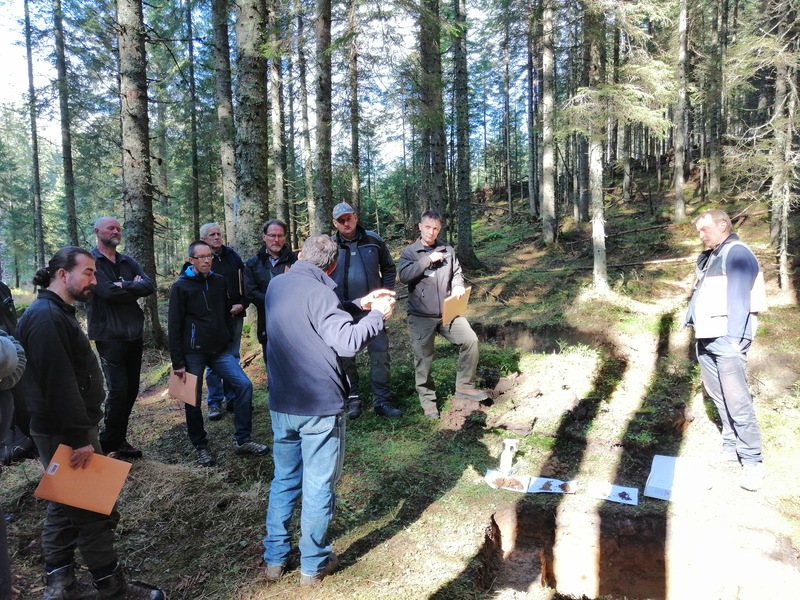 The event was concluded with a workshop, that gave participants’ views on the issue of the Impact of Forestry Technologies on Forest Soil, and an excellent discussion that will contribute towards improving the legislation on forest technologies.